He was born in 1960 in Belgium. Writer, actor and director, made his directorial debut in 1992 with the short 8 EN JEU. 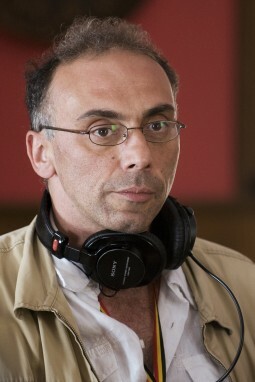 In 1994 he directed his first feature THE CHESS GAME (1994) with Catherine Deneuve and in 2000 his second feature HOLIDAY.